We saw it happen three times with Win10 1709. Now we’re getting reports of Win10 1803 being pushed to Pro PCs with “branch readiness” set to Semi-Annual Channel -- the setting that’s supposed to specifically keep 1803 away until it’s ready. If this weren’t so infuriating it’d be heartbreaking. 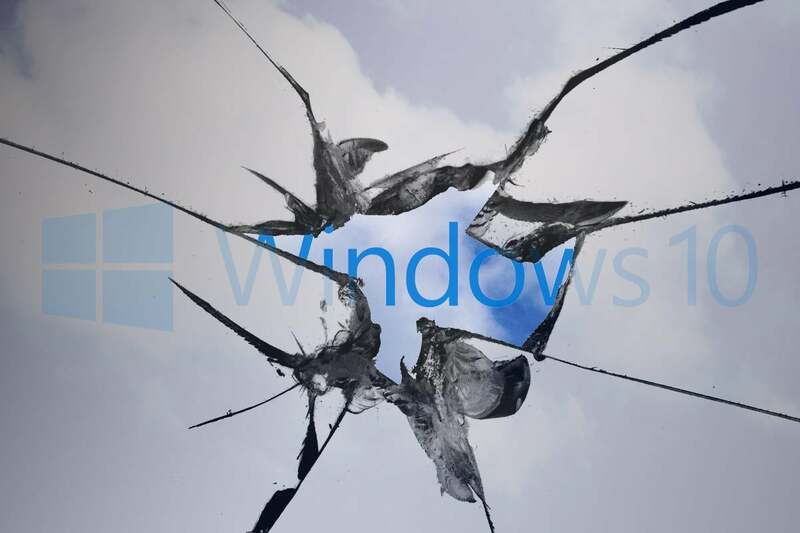 According to multiple reports, Microsoft is pushing Windows 10 version 1803 onto PCs that are specifically set to bypass the upgrade until it’s declared fit for business use. Susan Bradley has details. In early March 2018, Microsoft pushed Win10 1703 customers onto 1709, based on the company's contention that it has a right to do so if telemetry is turned off (Diagnostic Data level set to zero). 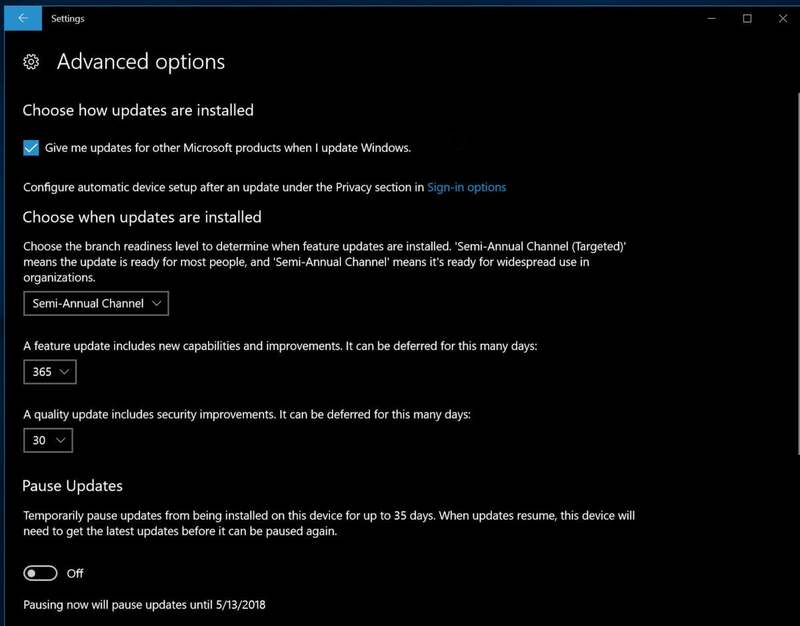 Users complaining of a forced 1803 upgrade have set the “Choose when updates are installed” advanced update option to “Semi-Annual Channel." Scratch that upgrade itch on the AskWoody Lounge.